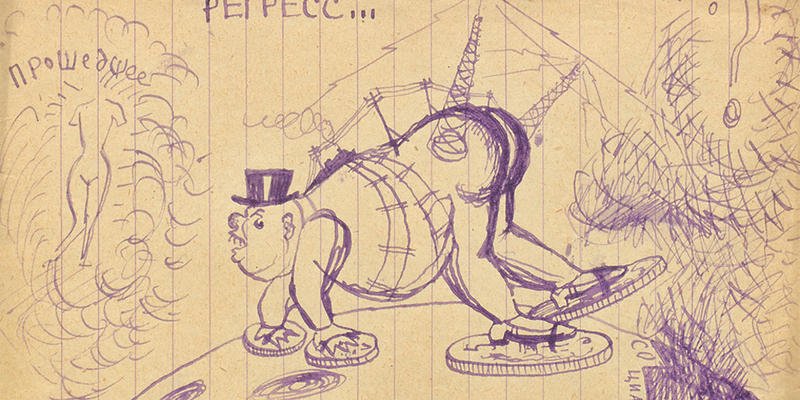 This quirky exhibition marks the fiftieth anniversary of Soviet critic Mikhail Lifshitz’s polemic The Crisis of Ugliness (1968). Lifshitz spent time at the famed Moscow art school VKhUTEMAS in the early 1920s before delving into a Marxist critique of the avant-garde. The resulting text earned him a reputation as a hard-line antimodernist, but also resonated uncannily with the contemporary insights of Guy Debord’s Society of the Spectacle (1968) and Peter Burger’s Theory of the Avant-Garde (1974). Recovering the critic’s oeuvre has been a long-term project for the curators, who also founded the Lifshitz Institute and produced an educational documentary on the topic. This latest effort combines archival materials with works from a broad range of artists, from Albrecht Dürer to Andy Warhol. Whether the project is a recovery or a reinvention remains unclearwhatever the case, this promises to be a singular show.